Focused to recognize kickball as a professional sport in America. We produce The Circuit, the only national, professional tour of top-flight, competitive kickball tournaments. The Circuit is where kickballers go to compete. We offer competitive tournaments that are one-of-a-kind vacation experiences where teams compete to win prizes. 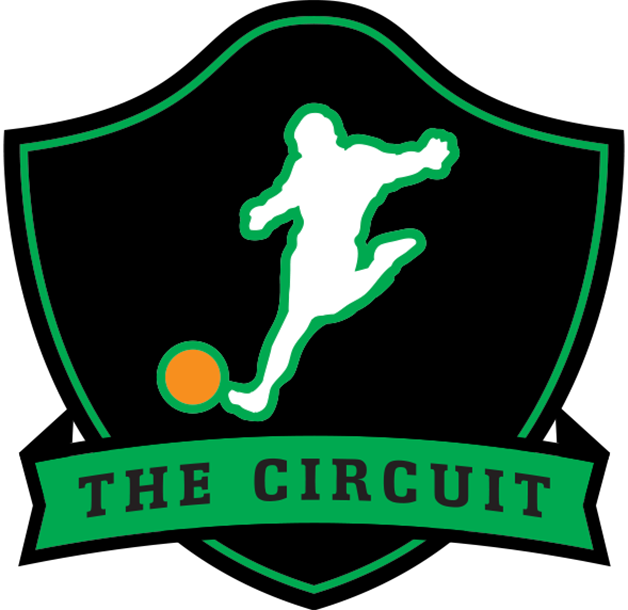 The Circuit, the nation’s only national professional championship series of co-ed and women’s division adult kickball tournaments are held across the country. How do I register for The Circuit? We invite you to read our Frequently Asked Questions page which can be found here.